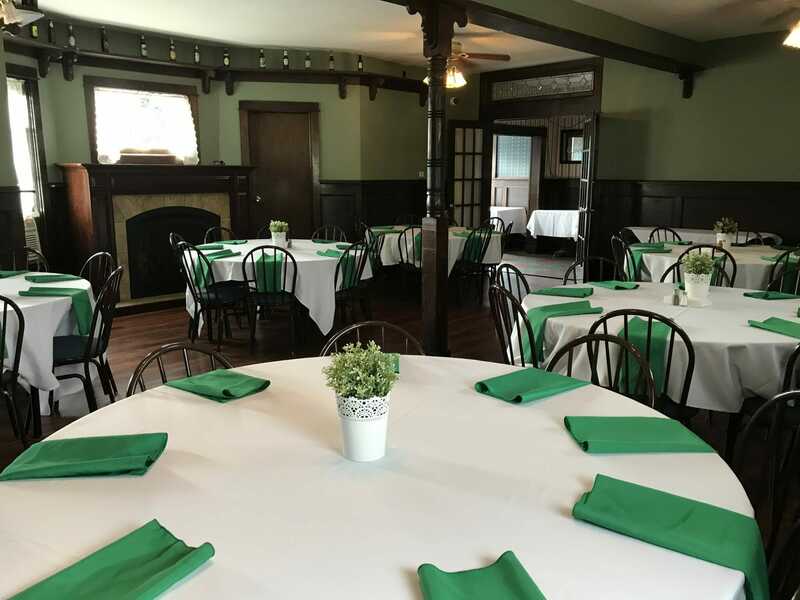 The Heritage Room is our second-floor banquet room overlooking Seneca Street. It can accommodate up to 50 guests. The room features a gas stone fireplace and opens to our second-floor patio. The Blackthorn Room also accommodates up to 50 guests. It has a new gas fireplace and the walls feature pictures of the 100-year-old Blackthorn Club. The Beer Garden is the newest addition to the Blackthorn, opened in 2017. 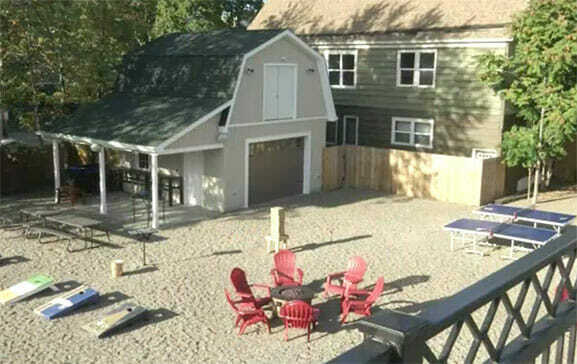 The beer garden features corn hole, ping pong, putting green, giant jenga, giant connect four and a stage for occasional entertainment. It is available for private booking of parties of 150 guests or more. 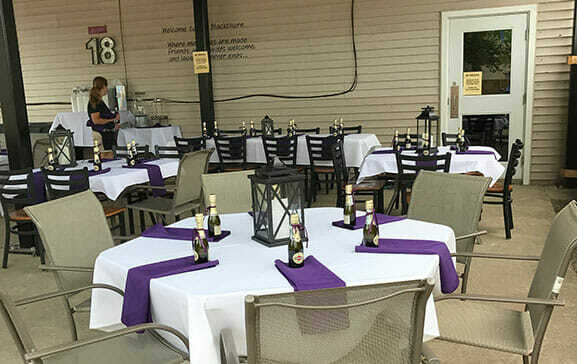 The patio bar is adjacent to the beer garden and adjoins the restaurant. A great place for warm weather dining or having a few drinks. Featuring two 75 inch TVs, this is a great spot to watch the game! The upstairs outdoor patio overlooks Seneca Street and the Beer Garden. It seats up to 40 guests. Events can be booked in the Heritage Room and the Upper Patio together to provide mixed space for your event. 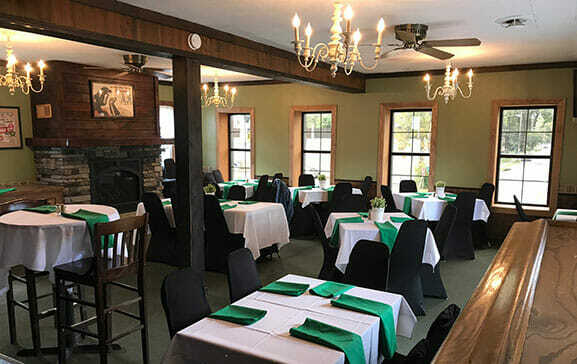 Located in the heart of South Buffalo, The Blackthorn is the place for your next event. With both indoor and outdoor spaces to choose from, we can craft a custom experience that makes you and your guests feel right at home. With over 40 years of experience in hosting South Buffalo, our staff is ready to customize our event spaces and menu to match your needs. We would be honored to welcome your friends and family!